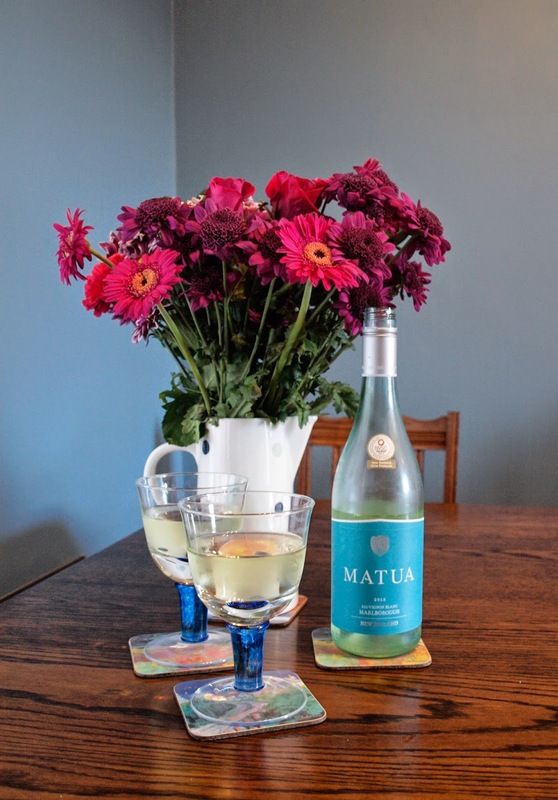 Welcome to my kitchen table, if you haven't visited before then let me tell you that this is where I review a variety of different products that have been sent to me and I'd like to share with you. I usually prefer dark chocolate, but I also loved the caramel bar with it's sweet and crunchy toppings. This would be a perfect gift for a chocolate lover, or a special treat for yourself. 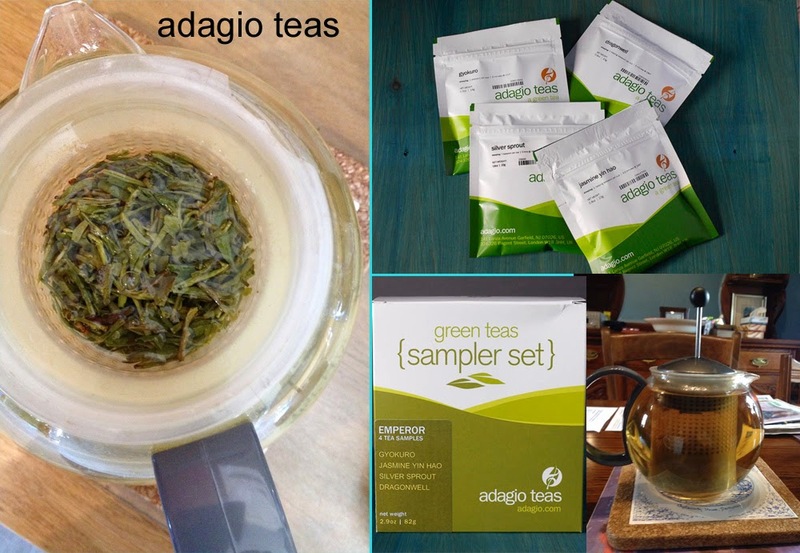 gyokuro - Deeply sweet, aroma of freshly buttered greens - no grassiness or harshness. 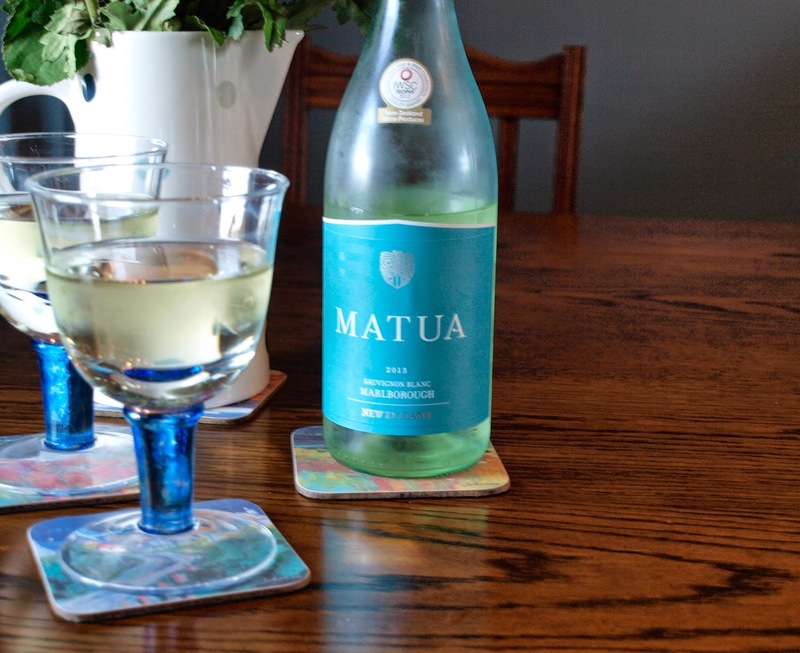 Soft with a balanced, delicate finish. jade snail - The tightly rolled fuzzy buds unfurl to deliver intricate notes of roasted nuts, soft smokiness and a hop-like crispness. Delicate yet bold. I must now declare that I have NEVER eaten a Pot Noodle in my life! 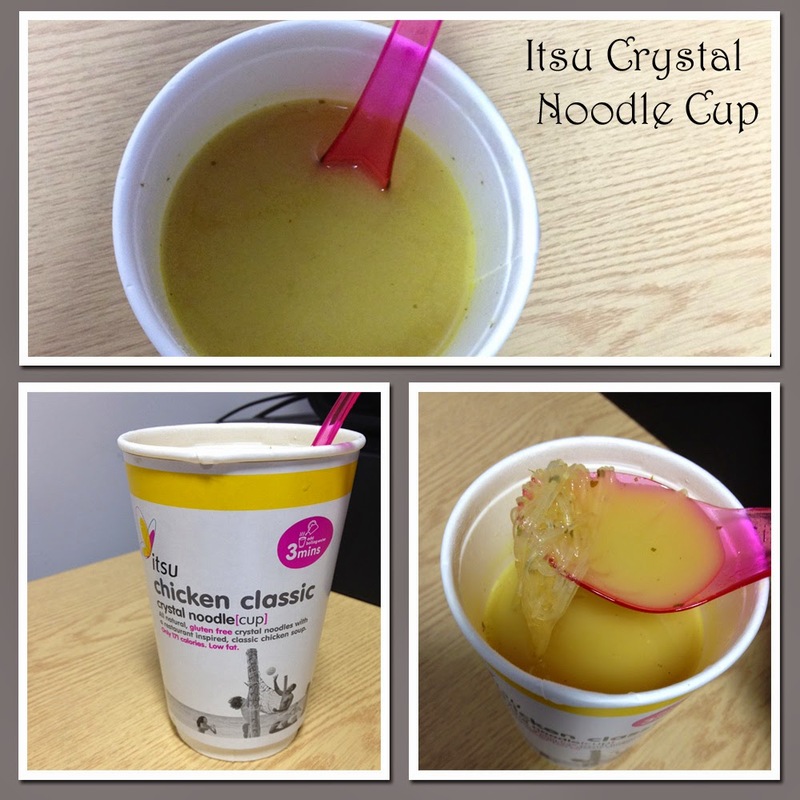 So when I received a pack of Itsu Crystal Noodle Cups I was somewhat sceptical. However, I was pleasantly surprised as the broth, which comes as a paste in a foil pack, was really very delicious and had not artificial flavours or after-taste. I adored the 'spork' which was really necessary to drink the soup and fish for the noodles,even better each cup is only 171 calories. I hope you have enjoyed my eclectic mix of foodie treats this month. I'll be back with more in October. I was supplied with these products for review, I was not paid and all opinions are my own. Thanks Lyndsey. 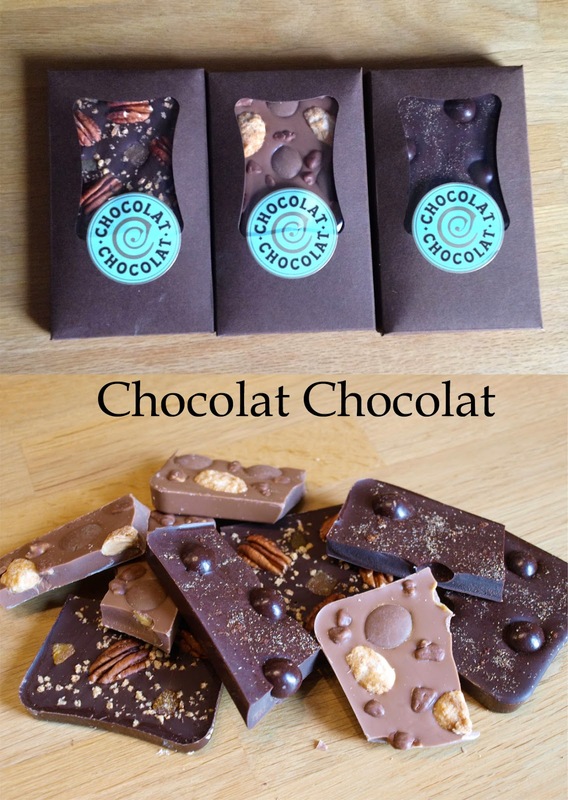 It was fun creating my own chocolate bars online. Excited that you are also a fan of the slow cooker. Ahh, I got some of the chocolate too Janice, only they got my order wrong!!! 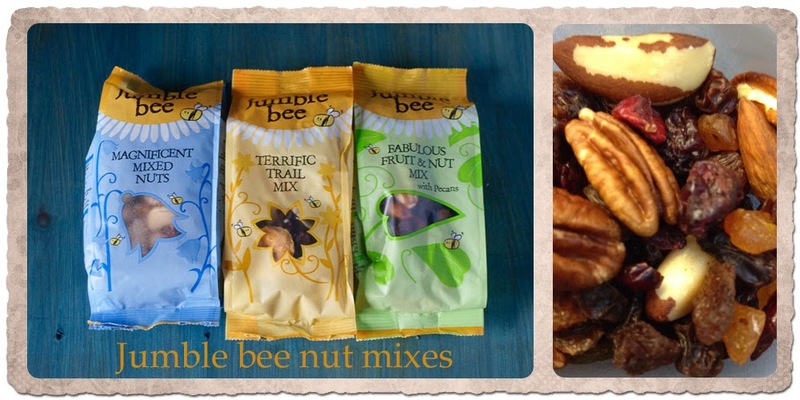 Sounds like you have had some lovely goodies to try. I like the chocolates. I'm a huge fan of Chocolat Chocolat. The chocolate bars look amazing. 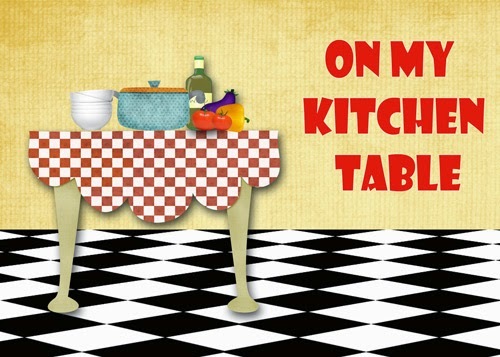 I want all those things on my kitchen table. Lucky you.